CRC Di-Electric Grease is a unique non-curing silicone compound used for electrical sealing, lubricating, protecting and insulating. Waterproofs electrical connections and components. Improves electrical performance in adverse weather conditions. 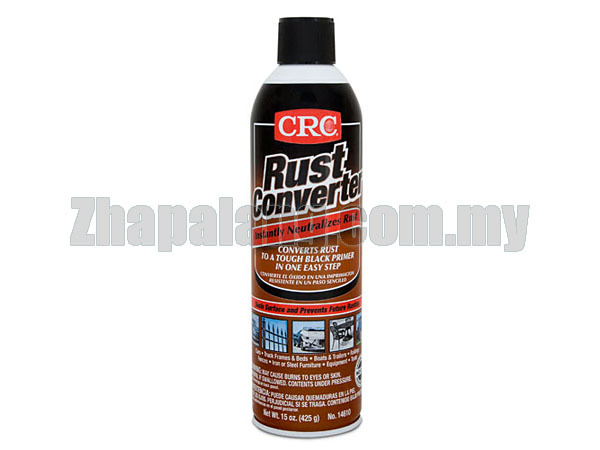 Protects valuable electronic and electrical components from rust and corrosion. 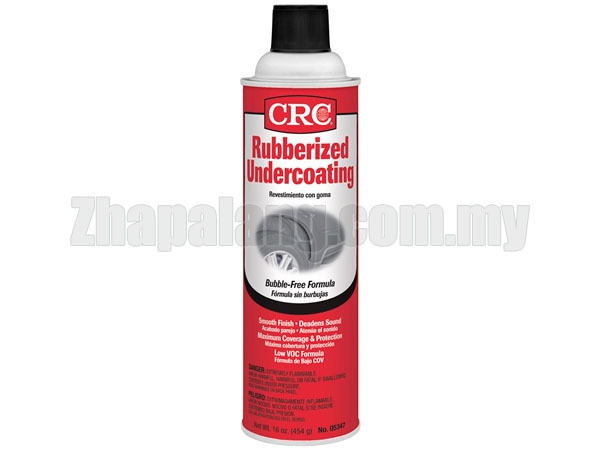 CRC Di-Electric Grease insulates and waterproofs electrical components to protect them from arcing and corrosion. This ensures complete and precise contact between electronic and electrical connections. 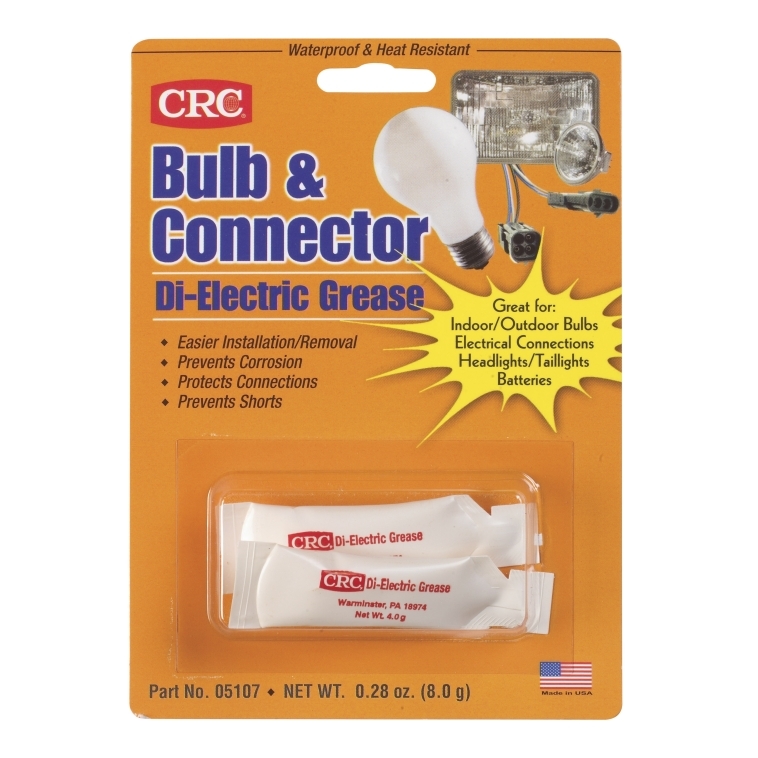 CRC Di-Electric Grease can be applied to electrical connectors, contacts, circuit breakers, electrical panels, bulkhead connectors and any other electrical components or connections. It has applications anywhere electrical equipment is used in damp or extreme conditions. Silicon based, CRC Di-Electric Grease lubricates without bulk, keeping contacts clean, reducing wear and helping them slide. 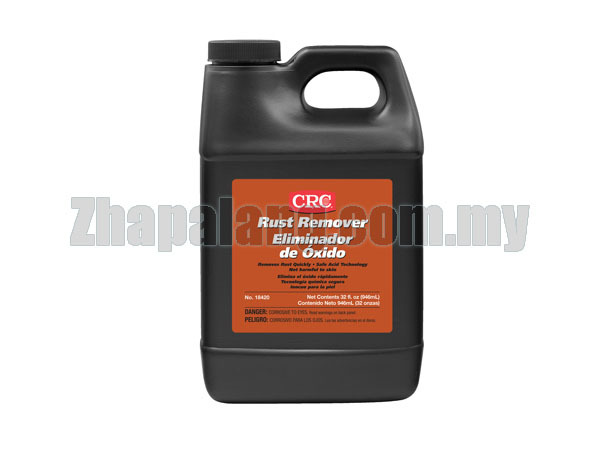 It prevents dirt, moisture, rust and oil from penetrating. CRC Di-Electric Grease is particularly useful for boaties who can apply it to battery terminals, spark plugs, electrical contacts, shore power inlets and boat electronics connectors. It is also great for trailer plugs, light bulbs, makes connecting and disconnecting fish finders a breeze, light sockets and anything else electrical that is exposed to the elements. It seals rubber and plastic parts, including o-rings, and improves electrical performance in adverse conditions like rain, fog, salt spray and extreme temperatures. switching mechanisms, electrical contacts, spark plugs, battery terminals, fasteners, trailer connectors, HEI distributor and any other electrical components or connections. Marine applications â€“ Battery terminals, spark plugs, electrical contacts, shore power inlets, boat electronics connectors, trailer plugs, light bulbs, light sockets, makes connecting and disconnecting fish finders a breeze. Rubber and plastic parts â€“ Excellent for lubricating and sealing rubber and plastic parts, including o-rings. Weatherproofs seal on outdoor junction boxes. 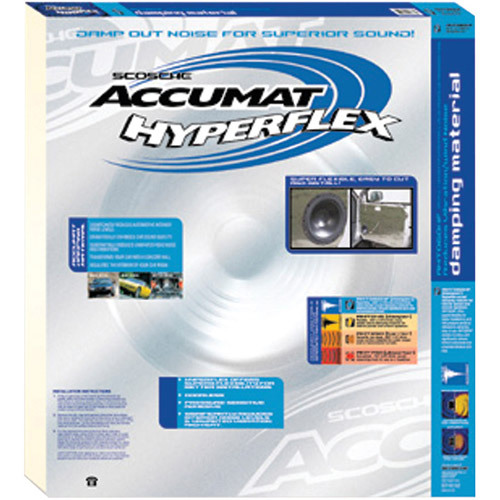 Accumat AMT060HF - HyperFlex Damping material for interior panels, trunks and doors.